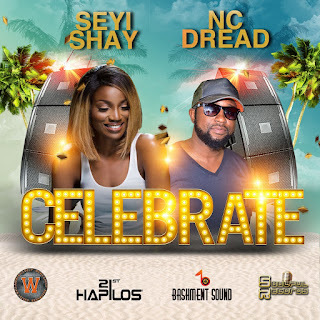 Here is a new daancehall music from your favourite boy, NC Dread and the wise girl Sheyi Shay, titled CELEBRATE. 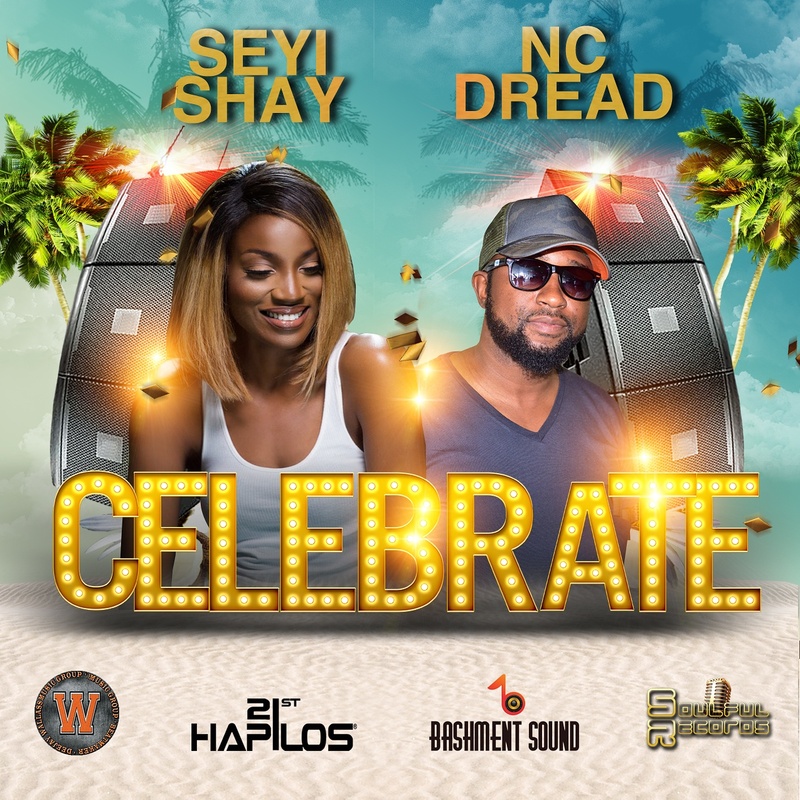 This beautiful piece was produced DEEJAY WALLASS and Mixed and Mastered by SOULFUL RECORDS. An interesting collaboration between Nigeria and South-Africa.